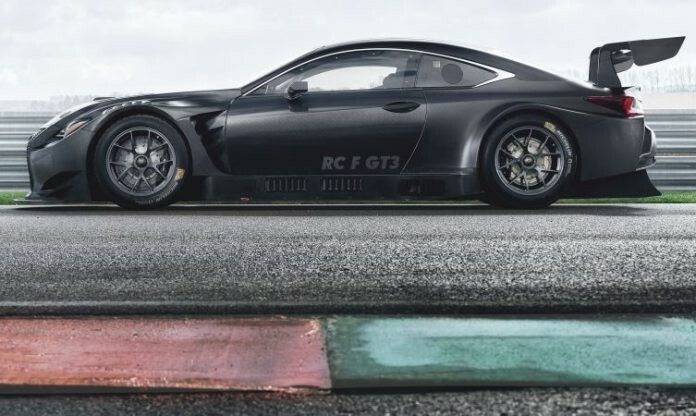 The RC F GT3, now homologated by the FIA (motorsports governing body) will participate in championships in the USA, Japan and a number of European races. In Japan, two cars are contesting the GT300 class of the Super GT series with the LM Corsa team. 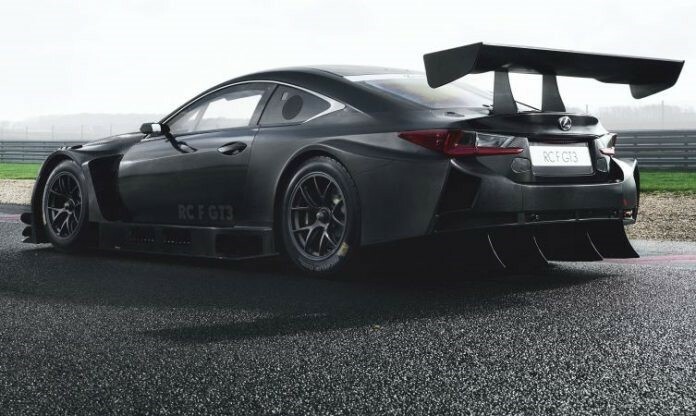 In the USA, Lexus has supplied two Lexus RC F GT3 models to the 3GT Racing team, to compete in the GTD class of the IMSA WeatherTech SportsCar Championship Series. 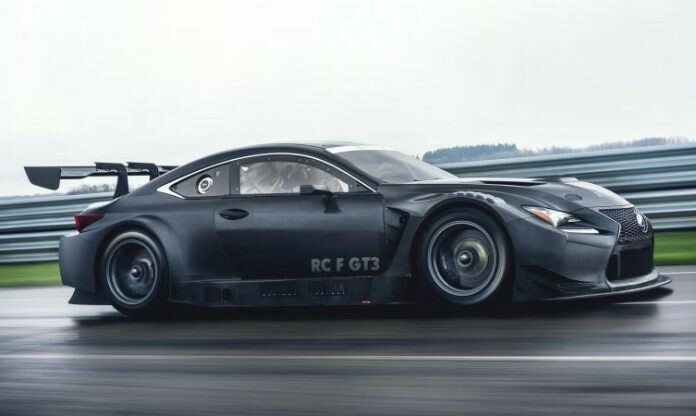 Lexus also achieved outstanding results last year with the RC F GT500, another racing car derived from the RC F. The 2016 RC F GT500 dominated the Super GT series in Japan last year, with Team SARD and drivers Heikki Kovalainen and Kohei Hirate respectively claiming the team and drivers’ championship titles in the GT500 category.